Professor Barry Jones has been a politician, high school teacher, television and radio performer, university lecturer and lawyer. He took a leading role in campaigns to abolish the death penalty and revive the Australian film industry and achieved a national reputation as a quiz champion. In 1999 he was appointed an adjunct professor at Monash University and became a Vice-Chancellor’s Fellow at the University of Melbourne in 2005. His best-selling book Sleepers, Wake! (1982) was translated into four languages. His political career includes MP for Melbourne in the Victorian Legislative Assembly 1972-77, he transferred to the Commonwealth Parliament as MP for Lalor 1977-1998 and was Minister for Science 1983-90, Prices and Consumer Affairs 1987, Small Business 1987-90 and Customs 1988-90. He served on the Executive Board of UNESCO in Paris 1991-95 and was Vice President of the World Heritage Committee 1995-96. He became National President of the ALP 1992-2000 and 2005-06, was Deputy Chairman of the Constitutional Convention 1998 and a Visiting Fellow Commoner at Trinity College, Cambridge 2000-01. 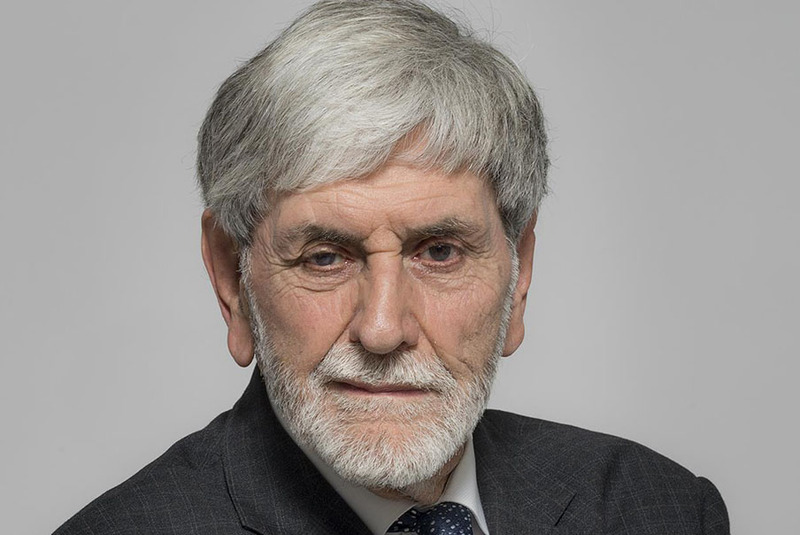 Professor Jones is the only person to have been elected as a Fellow of all four Australian learned academies – FTSE (1992), FAHA (1993), FAA (1996) and FASSA (2003). He was awarded an Officer of the Order of Australia in 1993, promoted to Companion of the Order of Australia in 2014. He was named by the National Trust in 1998 as one of Australia’s 100 Living National Treasures. Professor Jones holds a Master of Arts and a Bachelor of Laws from the University of Melbourne, a DLitt for published works from UTS and has been awarded honorary doctorates from six universities.